The last time an Ontario finance minister balanced the budget, George W. Bush was still in the White House and the iPhone wasn't yet available in Canada. It was the fiscal year 2007-08. Mats Sundin was still captain of the Maple Leafs, people were still renting DVDs from Blockbuster and Justin Bieber was still performing in talent shows in Stratford. 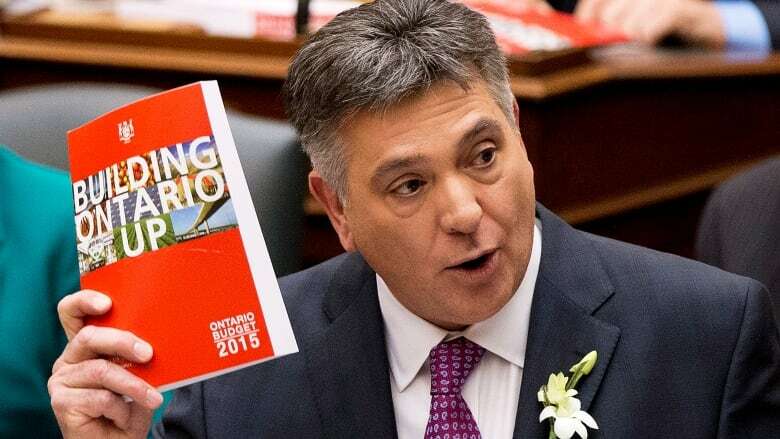 This coming Thursday afternoon, when Finance Minister Charles Sousa delivers his budget, he will not break Ontario's streak of deficits. Sousa says he won't get to balance the budget until 2017, and that means this week he'll deliver the ninth straight deficit under successive Liberal governments. This province has been in the red for so long, it got me wondering: does it actually matter how long it takes to get rid of a deficit? Ontario's successive deficits, plus borrowing to pay for building projects, have pushed the province's debt load to $298.9 billion. That's certainly an eye-popping figure. It's nearly double what it was before this string of deficits ($153 billion in 2007-08). The biggest consequence of that ballooning debt is how much it costs in interest. Taxpayers are shelling out $11.4 billion in interest on the debt this year. That's more than the government is spending on either community and social services ($11.1 billion) or colleges and universities ($7.8 billion). If there were a Ministry of Interest Payments, only the Ministry of Health and Ministry of Education would absorb more tax dollars. Sousa didn't mention that when I asked him during a news conference Friday if the length of time it's taking to get rid of the deficit matters. "What matters is that we continue to invest and stimulate economic growth," Sousa replied. "What matters is that we stay on plan, what matters is that we take a balanced approach to achieve what's necessary,"
The Liberals' plan has long been not to get out of the red until 2017. "We haven't wavered from that plan," said Sousa. 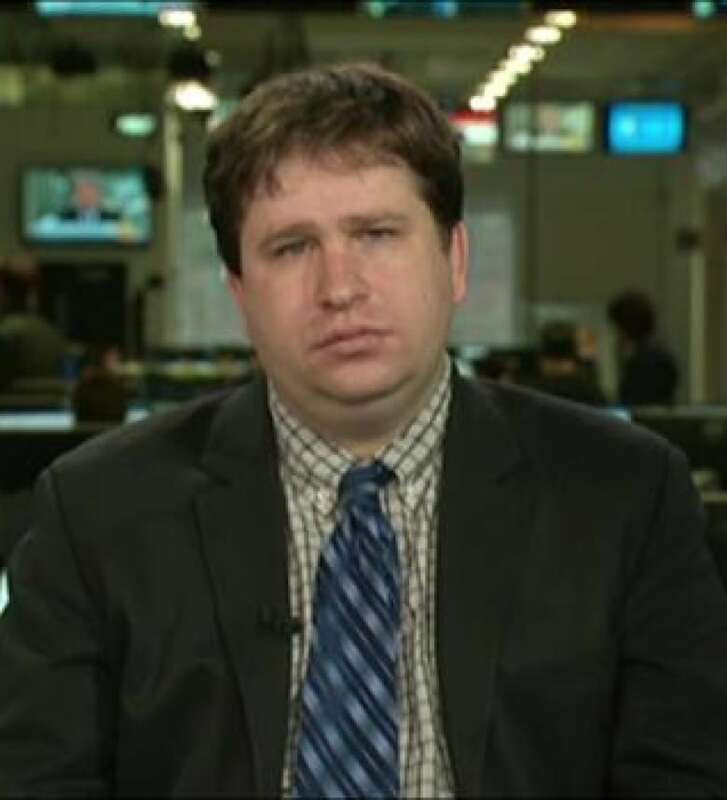 "Well, that certainly doesn't wave away the seriousness of the problems that have accumulated as a result of all of these deficits," responded Ben Eisen, associate director of the Ontario Prosperity Initiative at the Fraser Institute think-tank. 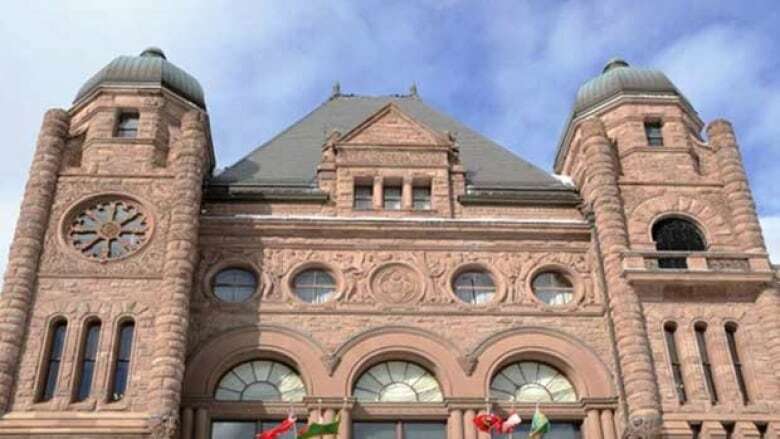 "That doesn't change the fact that we've accumulated so much debt over a relatively brief period of time and Ontarians are having to pay for that every year," Eisen said in an interview. Nine cents out of every government dollar now goes to service the debt. Eisen points out that's money that can't be spent on other programs. Economists measure the burden of debt by comparing it with the size of the overall economy, in a measure called debt-to-GDP ratio. Ontario's current ratio (40.2 per cent) has never been higher, even in the prolonged recession of the early 1990s. "It matters that we control our level of debt to our GDP," Sousa acknowledged. "It matters that we are able to afford the things that matter to people, which is social programs, health care and education." When the debt-to-GDP ratio gets too high, the government runs the risk of a credit downgrade, potentially forcing it to pay a higher interest rate on new borrowing. It all shows that repeated deficits are not without consequences, even if the governments who run them — or parties who campaign on a promise to run them — keep winning elections. Wine and beer taxes: are they on the way up in Ontario?